According to a recent study by Flurry Analytics, in the first two months of 2012 over 50% of all user app sessions on Android and iOS mobile devices involved video games. GamesIndustry International recently reported that by 2017 global revenue from video game software is expected to grow to $70 billion by 2017. With significant money and consumer interest in play, it’s not surprising that software developers are rushing to feed the gaming frenzy. In some cases, game developers may be inspired by the world’s most successful mobile gaming apps like Tetris, Angry Birds, Bejeweled and many others. However, a recent court decision warns that game developers must recognize that the difference between “inspiration” and “copying” may be subtle. Falling into the wrong category can result in significant consequences. In Tetris Holding LLC v XIO Interactive Inc. (D.N.J May 30, 2012), the court considered the issue of Mino, a falling geometric tile game that XIO first offered in 2009. Mino included many of the same geometric shapes, the same playing area design, and the same rules as Tetris. 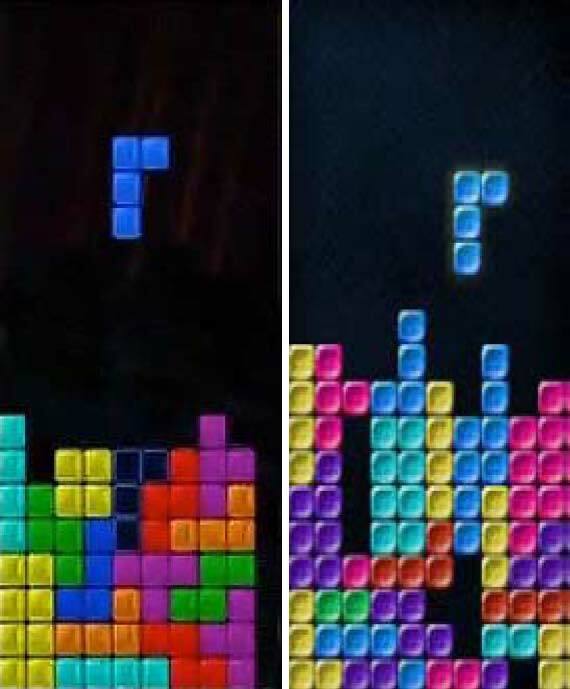 In fact, the developers of Mino admitted to using Tetris as inspiration. After the sellers of Tetris saw Mino on the iTunes app store, they sent Apple a takedown notice under the Digital Millenium Copyright Act. They subsequently sued Mino’s publisher for copyright and trade dress infringement. The court explained that the look and shape of the pieces were not necessarily functional, as a creative developer could create a similar game with different-looking game pieces. Other similarities included the dimensions of the game board, the use of “ghost” pieces, the manner in which upcoming and locked pieces are displayed, and the appearance of the game board when a game is over. Taken together, the court affirmed decisions of summary judgment for copyright and trade dress infringement in favor of Tetris. The outcome of this case does not mean that similar games will always infringe. The court noted that the doctrines of merger and scènes à faire may apply in other situations. The doctrine of merger means that the idea and expression have become inseparable. The doctrine of scènes à faire means that certain expressions are so associated with the idea that as a practical matter they cannot be separated from the idea. Under these doctrines, several elements that would otherwise be expression may be used without resulting in infringement. Indeed, courts have found no infringement in prior cases where games used similar elements such as the general plot (see Sony Computer Entertainment America, Inc. v. Jaffe, involving the “god of War” game) or overall themes (such as that of “Asteroids,” a space-themed game in which a player fights his or her way through space rocks and enemy spaceships, see Atari, Inc. v. Amusement World, Inc., (D. Md. 1981)).